Pretty much everyone likes Star Wars, right? 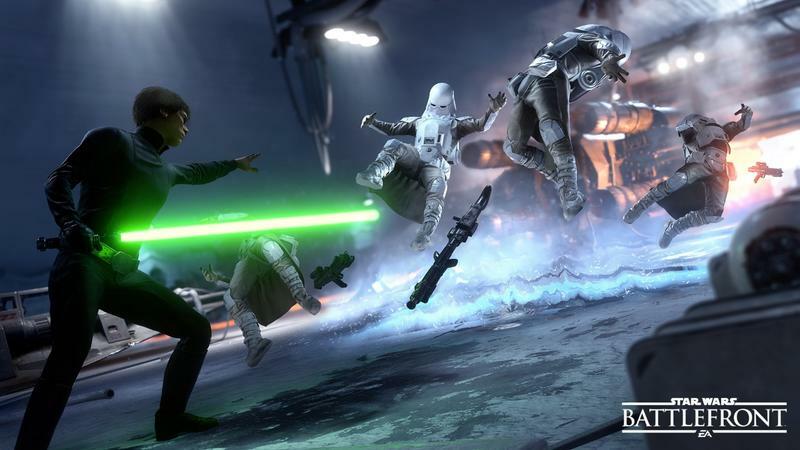 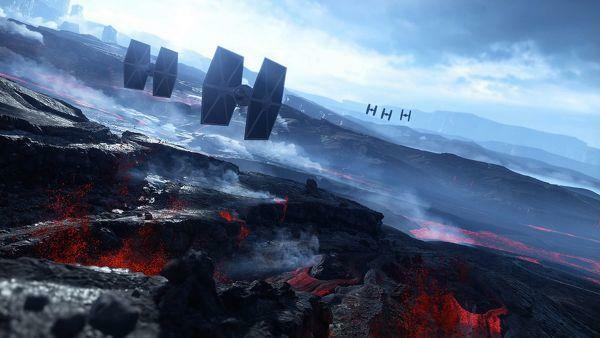 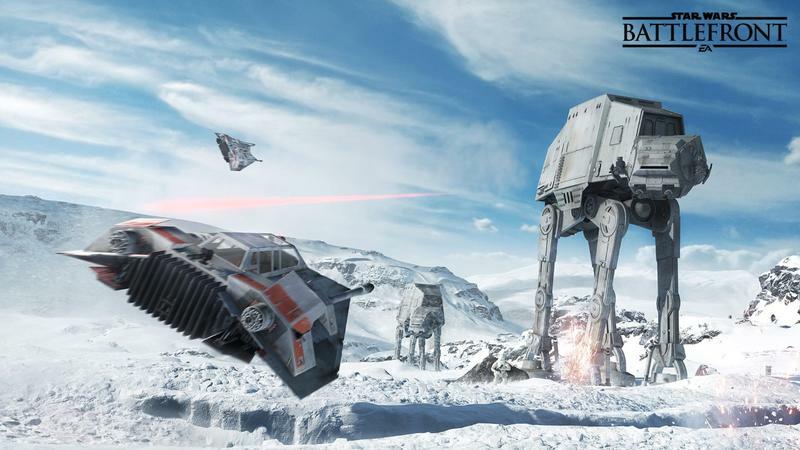 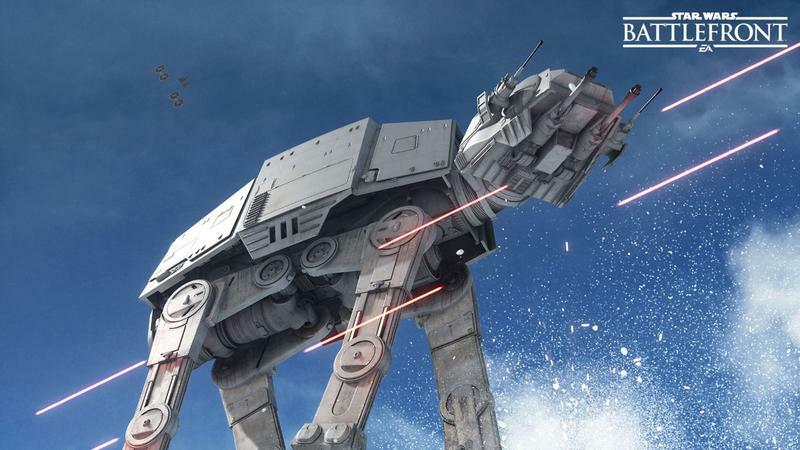 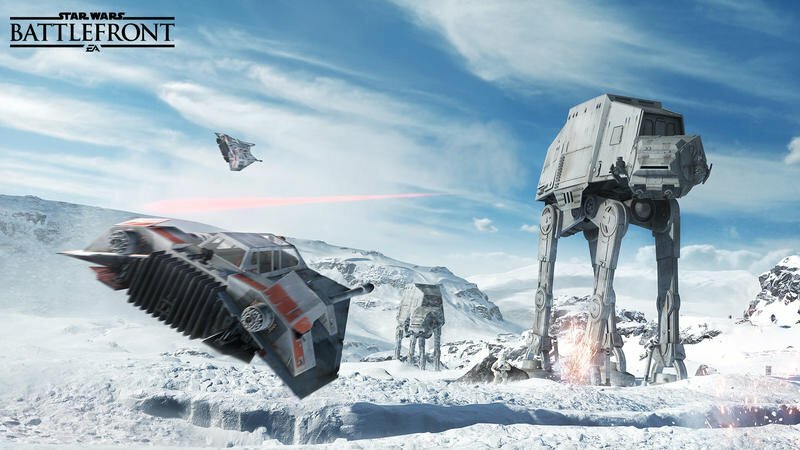 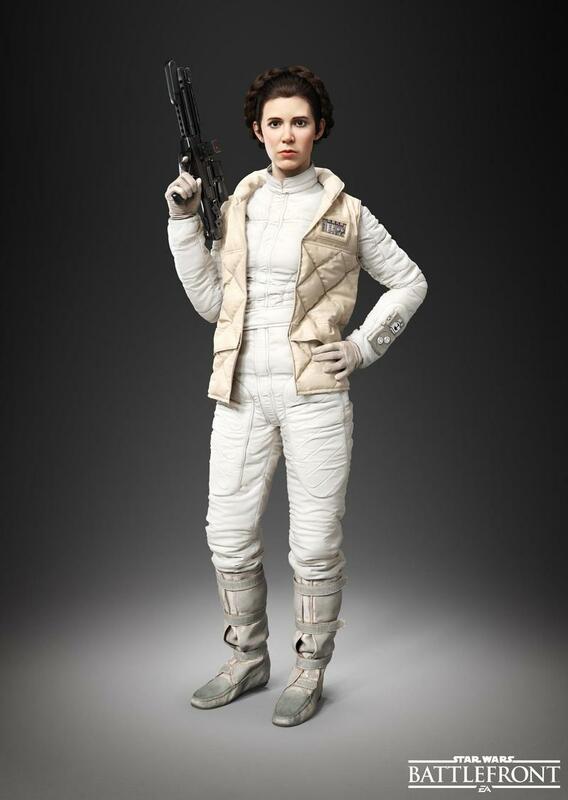 That’s what EA’s hoping as the release of Star Wars Battlefront quickly approaches. 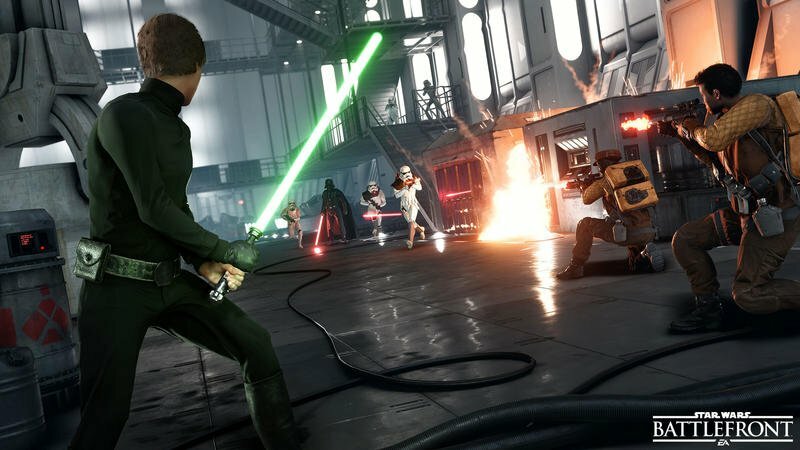 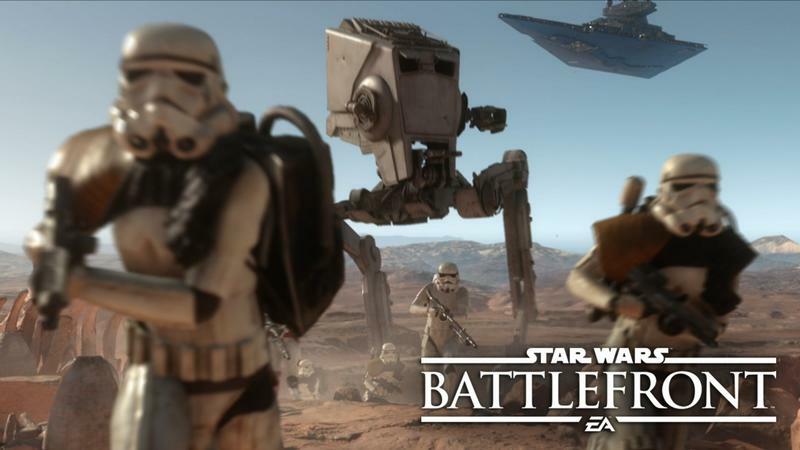 In an investor briefing transcribed by Gamespot, EA CEO Andrew Wilson said that he expects the shooter to have broader appeal than simply pulling over Battlefield fans who also happen to like Star Wars. 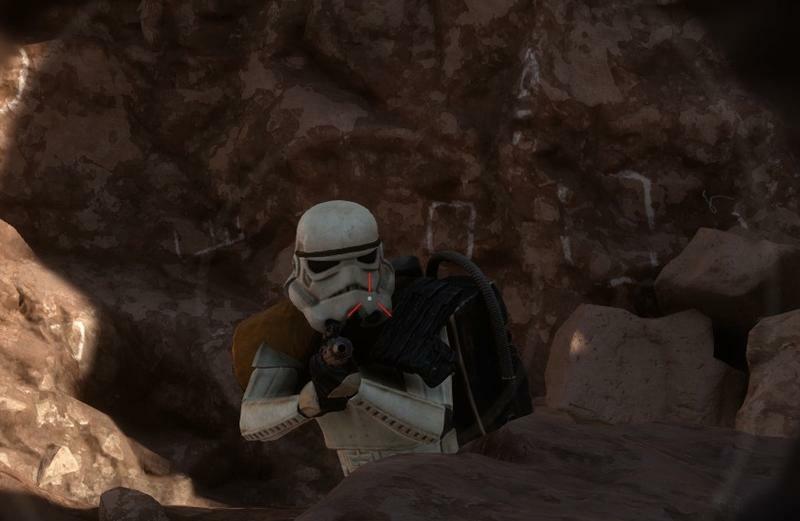 There are two “very important” groups he hopes to bring in. 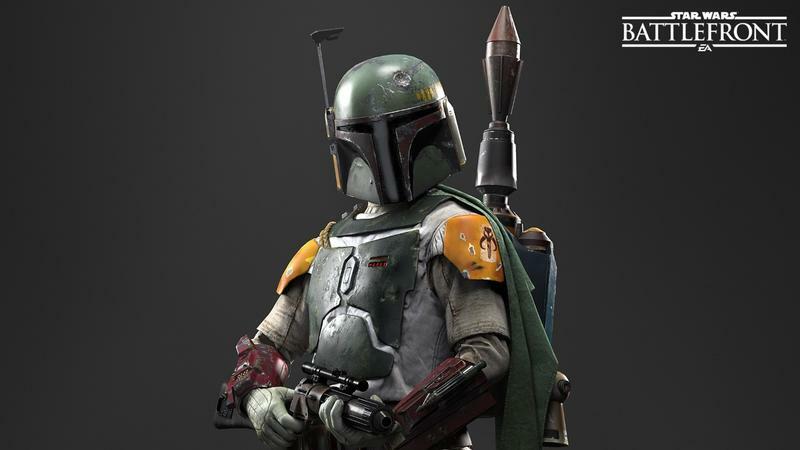 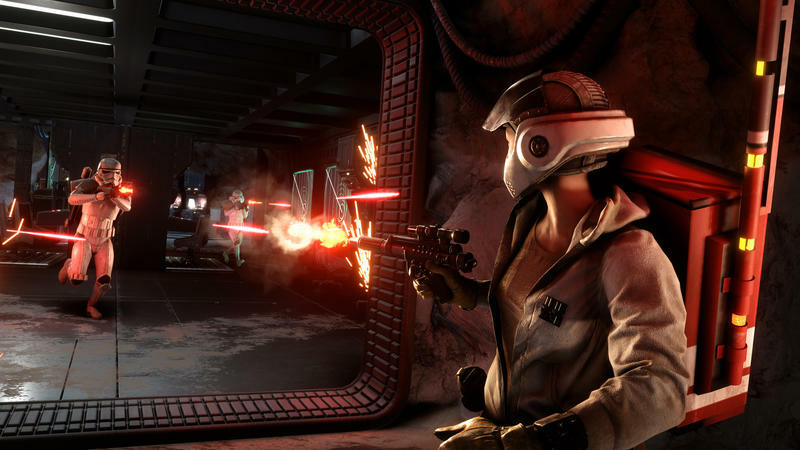 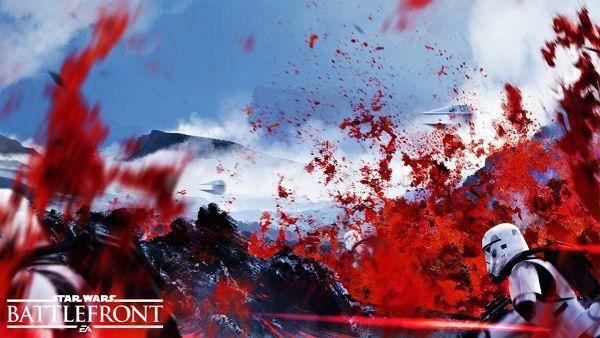 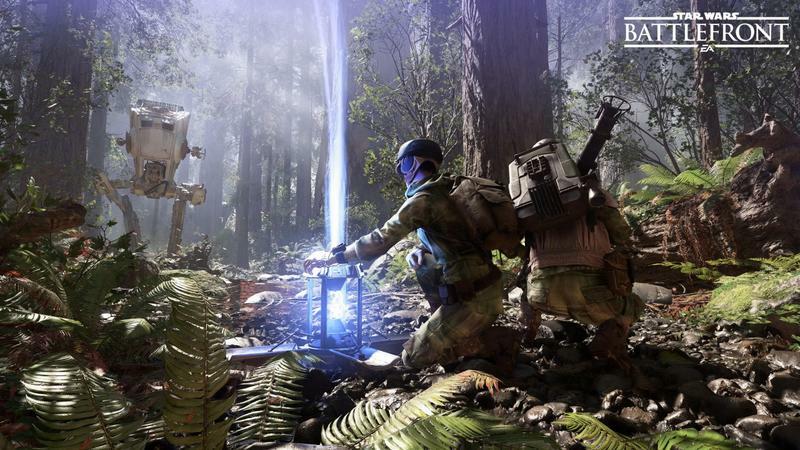 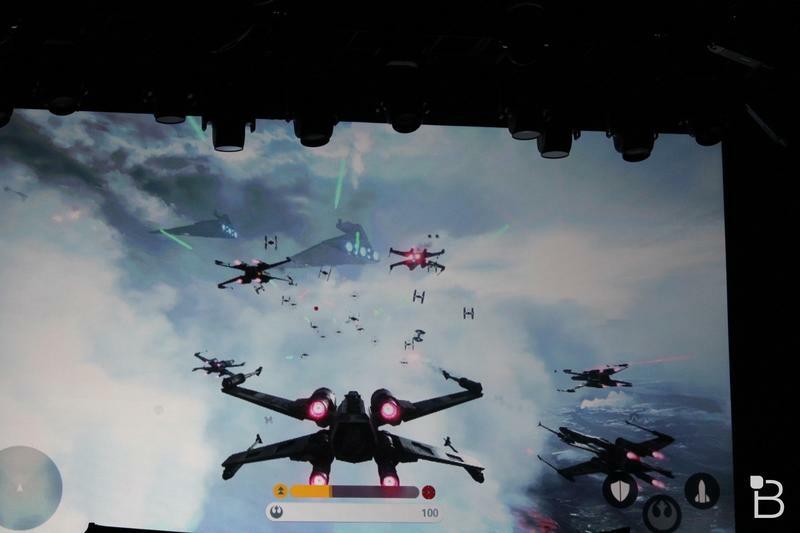 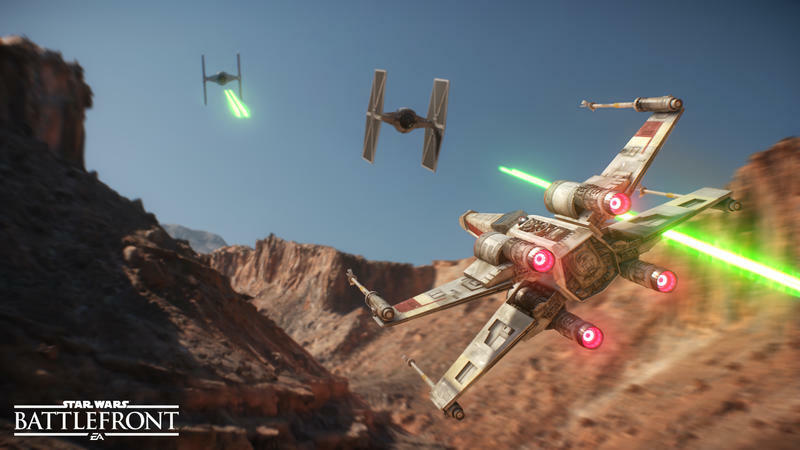 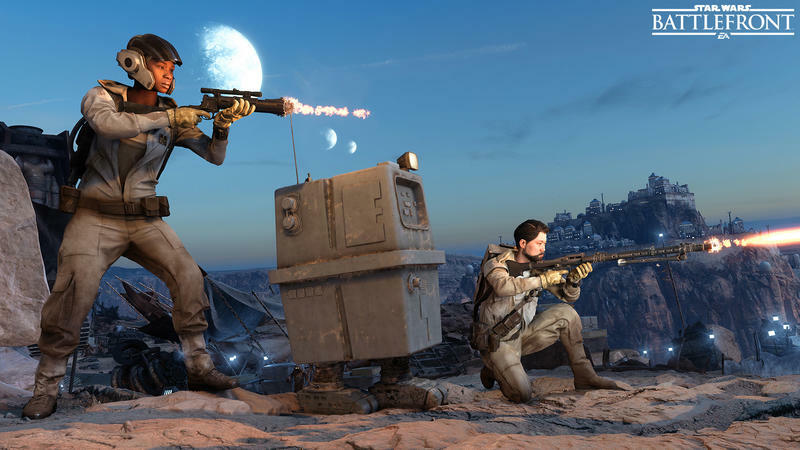 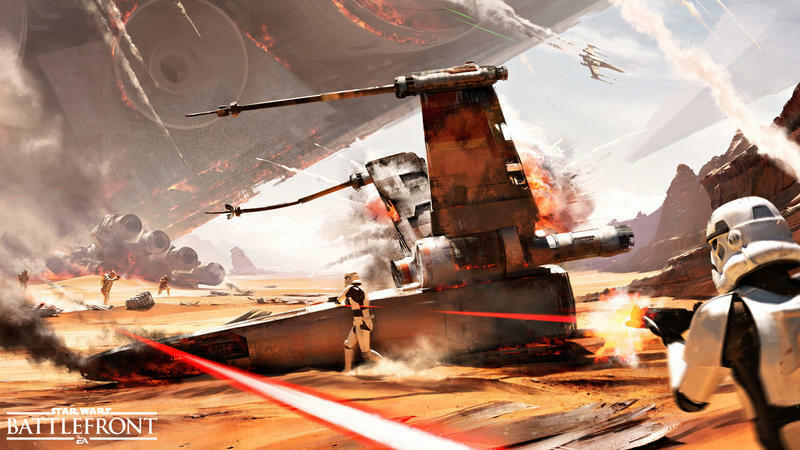 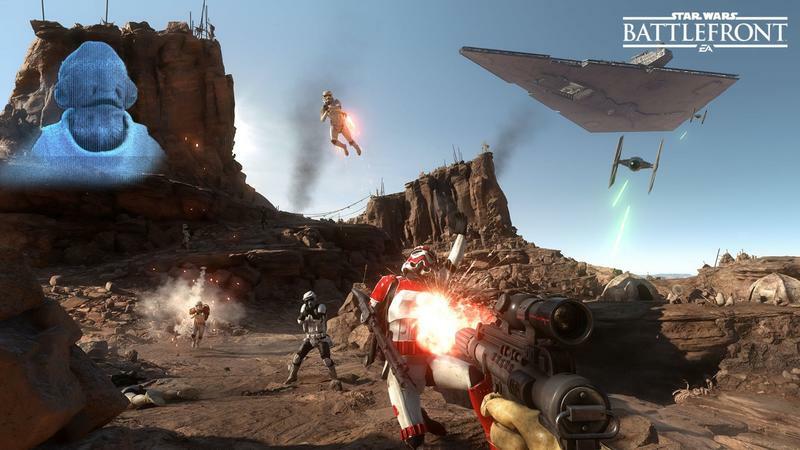 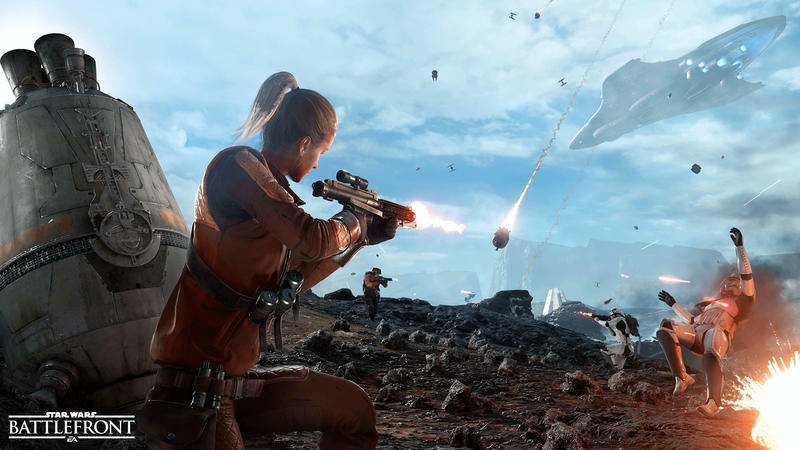 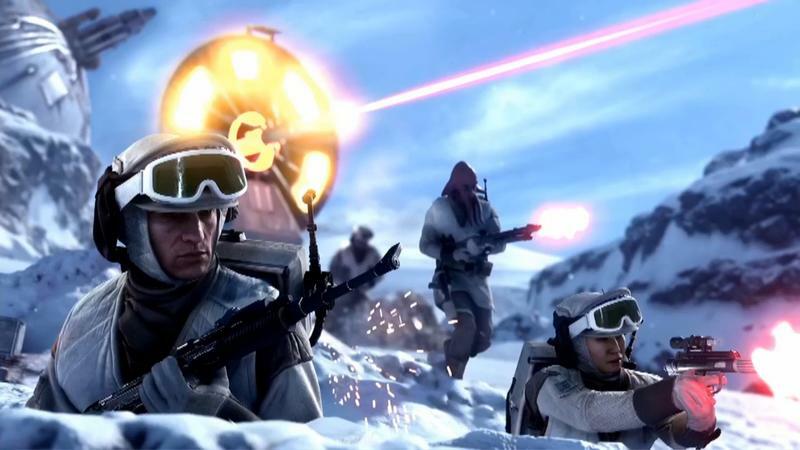 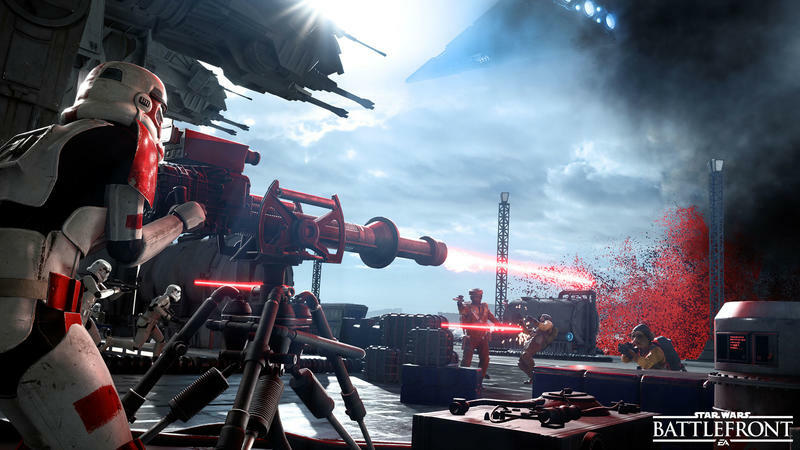 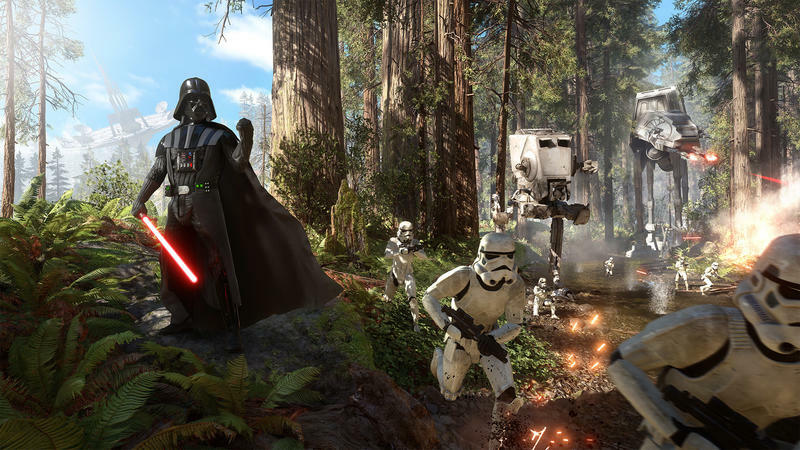 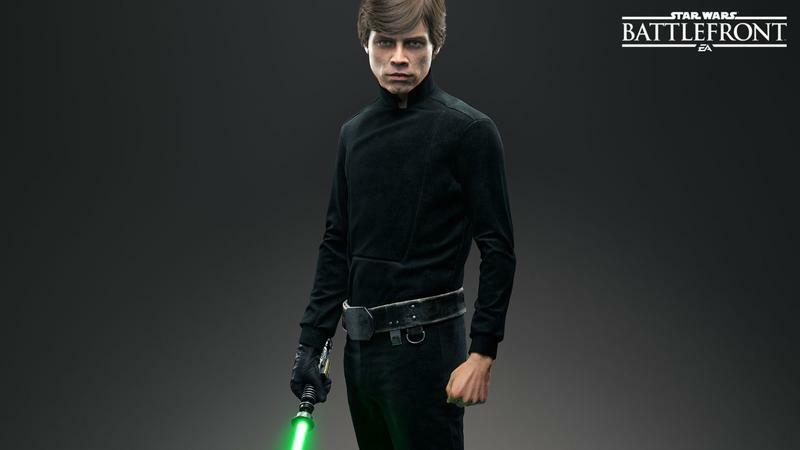 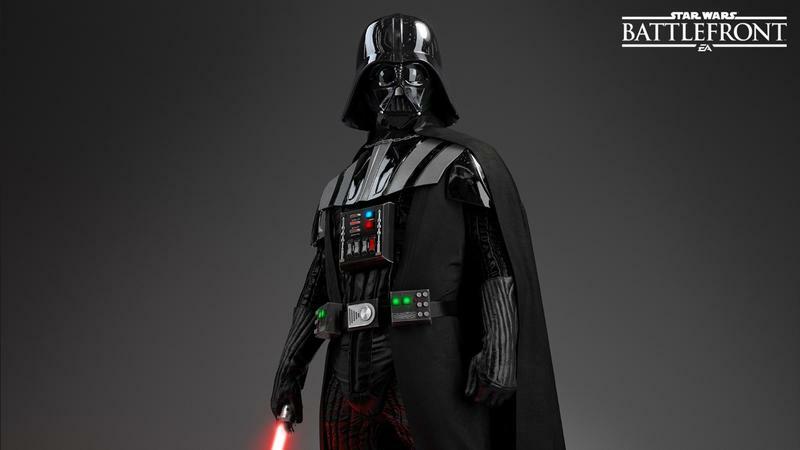 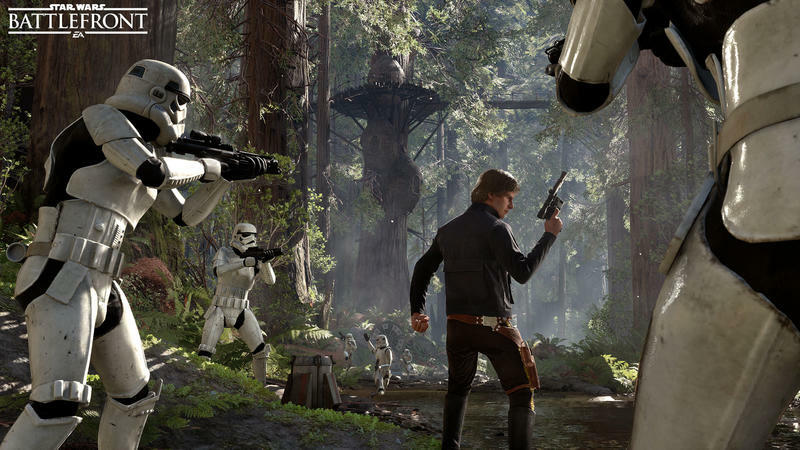 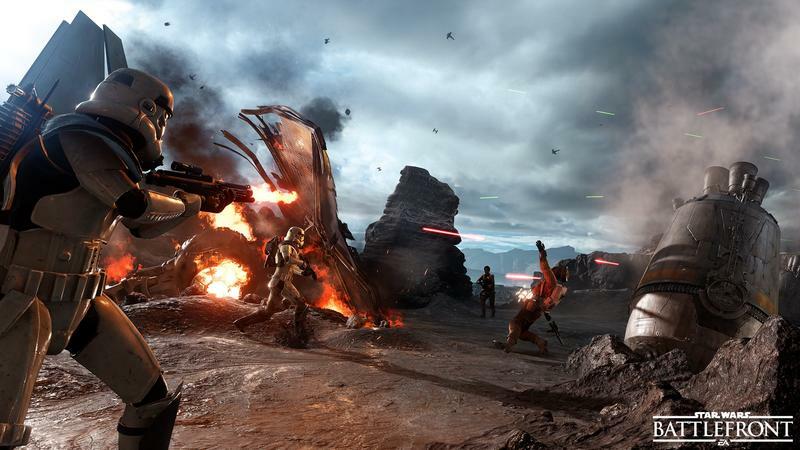 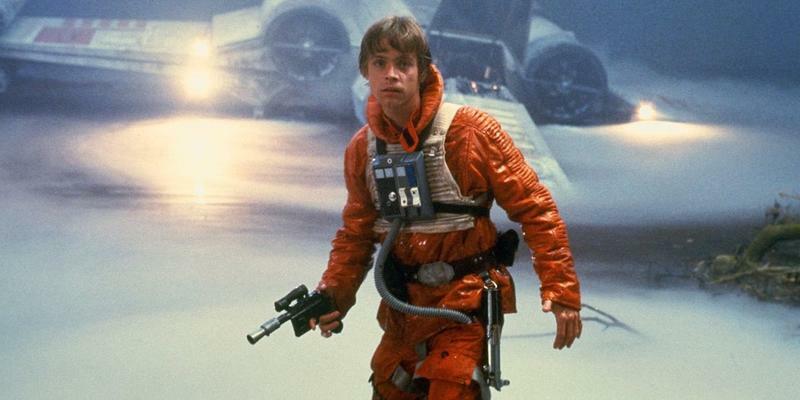 The first, he says, is “gamers that have lapsed, traditionally who have been big gamers in the past and maybe haven’t played in a while.” He also hopes that Battlefront will help with “onboarding a new, younger age demographic.” Wilson said that many lapsed gamers hopped into the game’s beta a few weeks back and that while Battlefront is still a shooter, it’s more approachable for younger gamers (and their discerning parents). 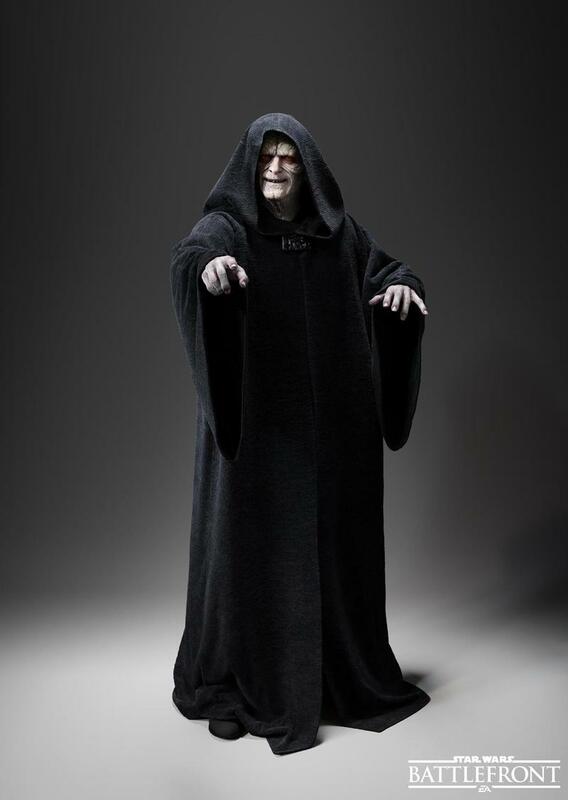 I think he’s underestimating a third group – lifelong Star Wars fans, especially those with kids they want to pull into the cult. 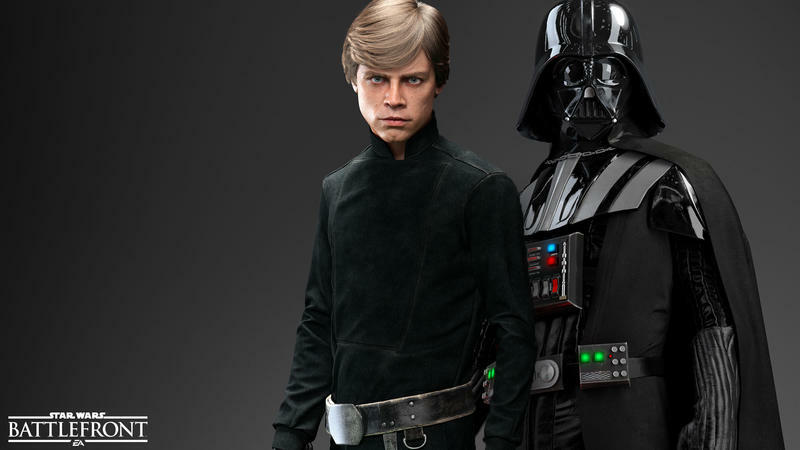 As the tears in our collective eyes demonstrated when we watched the commercial below, few commercial products have as much nostalgia value reaching as far back as Star Wars does, and that emotional pull has a lot of strength. 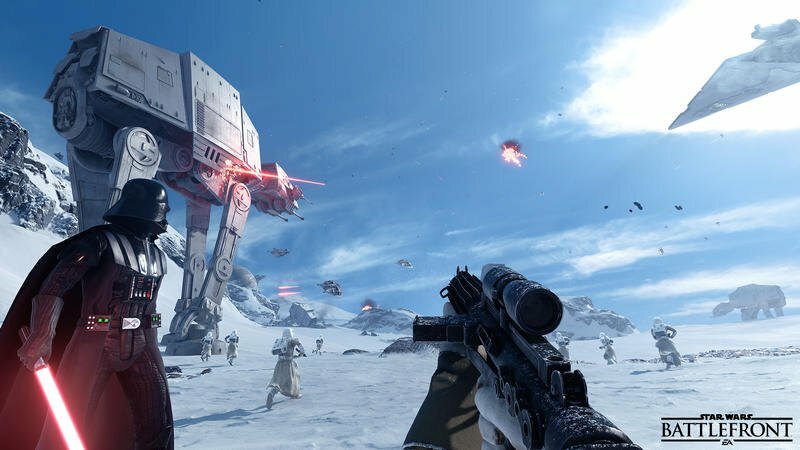 We’ll find out just how broad the appeal is when Star Wars Battlefront releases for PC, PlayStation 4 and Xbox One on Nov. 17.